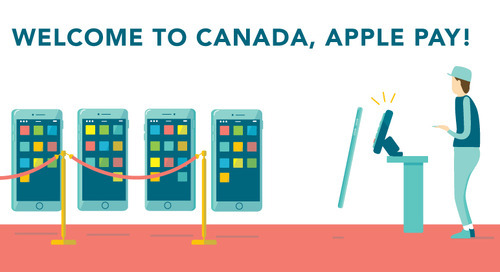 For many Canadian merchants, deploying a new technology may seem daunting. But when the change involves payments, there are also issues about financial and information security. For small businesses, the decision to update is especially tough. With limited budgets, and a need to operate a lean business, merchants must ask if something is a nice-to-have or a need-to-have feature. With Apple Pay™ available in Canada, merchants across the country may be asking whether they should accept yet another payment method. But the benefits are clear. 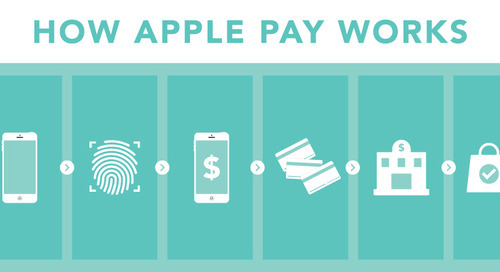 Accepting Apple Pay, a form of contactless payment, can make payments faster and more convenient for customers. It also reduces the cost of cash management and offers merchants protection against certain chargebacks. 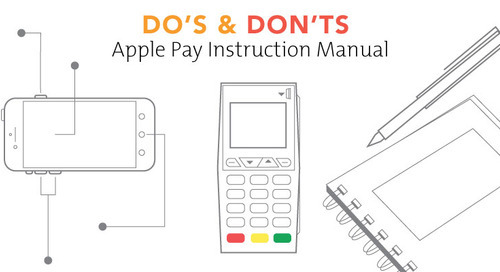 To help your business understand Apple Pay and how to accept it, review our checklist: Getting Ready for Apple Pay. The first piece of good news is that many current payment terminals already have the technology required to accept Apple Pay. Terminals that accept contactless payments use what’s called Near Field Communication (NFC). 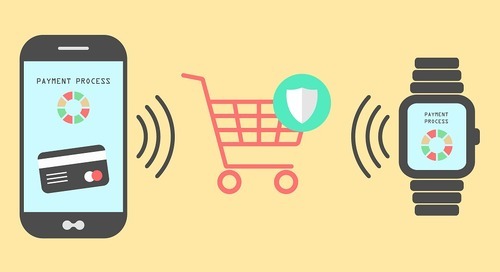 It enables contactless payments by making it possible to securely transfer data between two devices (Discover 5 Payment Terms You Should Know in 2015). If your terminal already accepts contactless payments, you are halfway there. Roughly 85 per cent of all Moneris terminals in use in Canada can accept contactless payments and, therefore, Apple Pay. When prompted, scan your fingerprint on the “Home” button of your device to activate…. If a retailer isn’t set up to process contactless payments, but has the right terminal, they should call their payment provider. 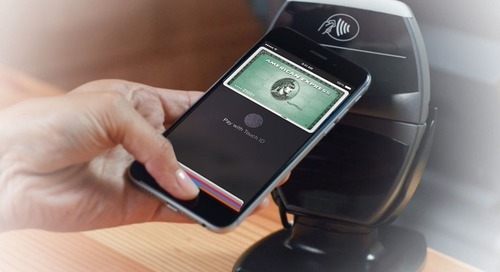 At Moneris, we can simply turn on contactless and make it possible for merchants to accept Apple Pay. After restarting the terminal, everything will be ready to go. 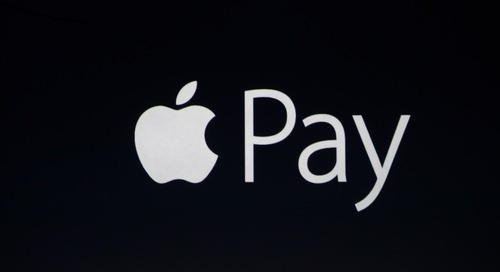 Once a payment terminal is Apple Pay-ready, merchants should let their customers know. Apple provides free decals for your store windows, door or checkout. 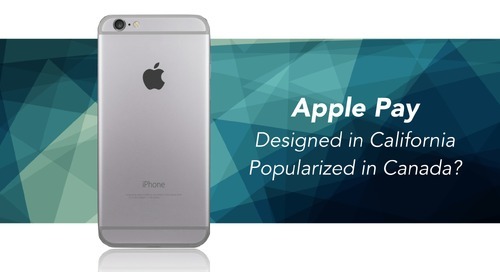 They are available at www.ApplePaySupplies.com (a site owned by Apple). Fill out the shipping information or call the toll-free number and Apple will ship the decals to your location. There’s no need for merchants to limit themselves to in-store decals. 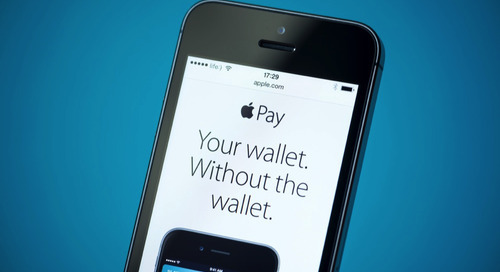 Send an email newsletter announcing your readiness for Apple Pay. 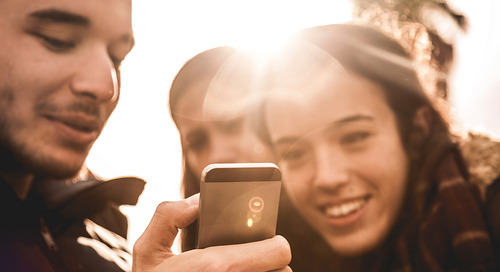 It may just give customers a reason to make an impromptu trip to their favorite store. The Apple Pay Supplies website also provides a downloadable payment mark for digital and print assets, along with usage guidelines. As consumers and retailers get used to the expanded offering of Apple Pay in Canada, we’ll continue to share useful information and tips about this and other payment advances here on our Insights Hub. Stay tuned.